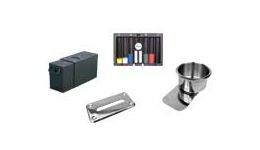 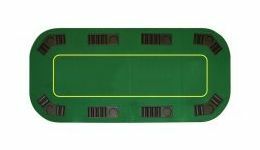 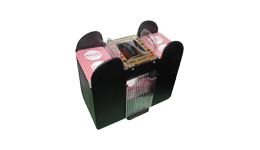 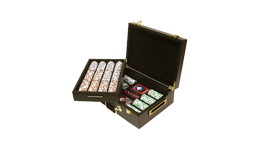 Casino Game Supplies offers a wide variety of poker supplies and equipment. 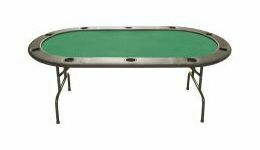 Many of our poker tables are fully customizable according to your personal taste and specifications. 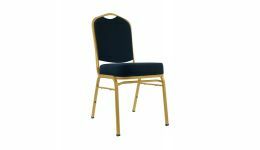 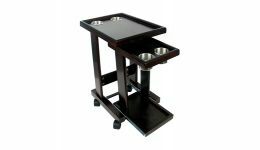 Choose from various casino style stationary poker tables which are perfect for home or professional use. 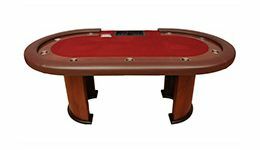 Our folding poker tables are designed for easy storage, and our poker table tops are great to set on our kitchen or dining room table. 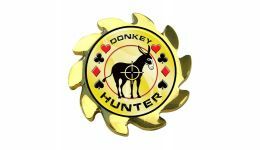 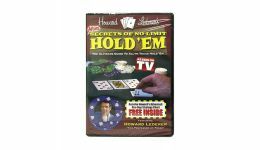 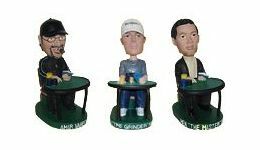 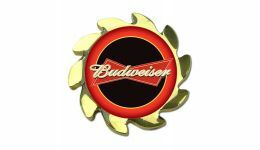 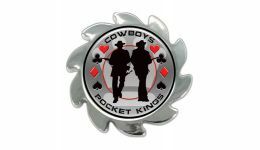 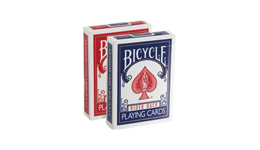 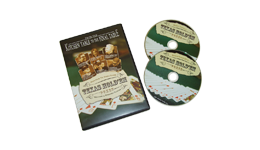 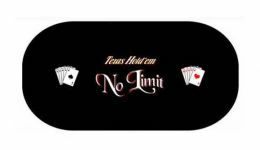 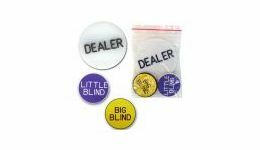 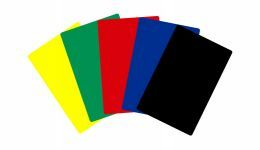 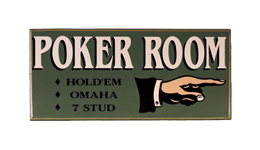 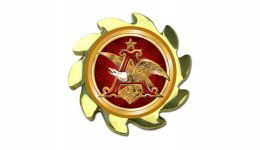 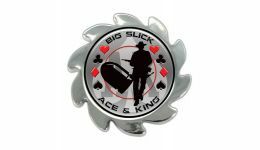 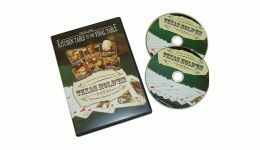 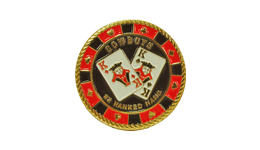 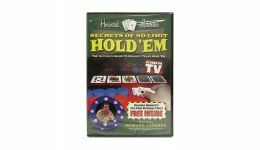 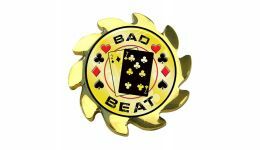 We also offer poker accessories including poker cards, cut cards, dealer buttons and more. 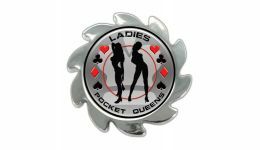 Let us design your custom poker layouts to personalize your gaming experience. 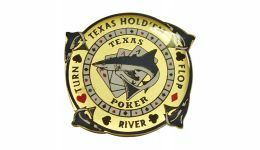 You can also customize your poker chips by having them hot-stamped with your initials, currency or logo.